The cast of Prabhas-starrer Sahoo gets bigger and bigger each day. 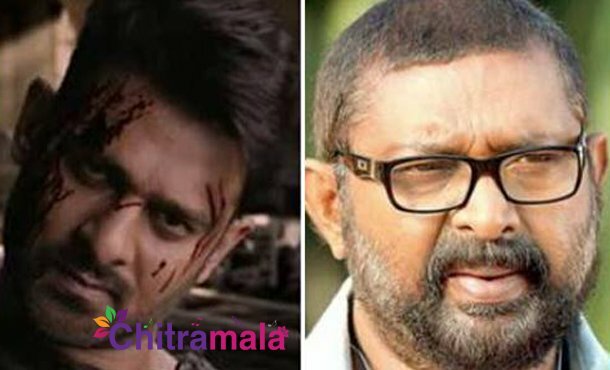 The latest addition to the action-drama is Malayalam actor Lal. The writer-director, whose last Telugu film was the 2006 release Khatarnak, is making a comeback to Tollywood after almost 11 years! 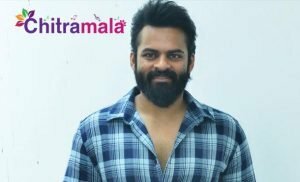 While it is not known what Lal’s role is yet, given his earlier stint in Telugu films, it is believed that he might play one of the baddies in the film, directed by Sujeeth Sign. The film, a production of UV Creations, is currently being shot in Hyderabad and already has Neil Nitin Mukesh playing a prime antagonist. 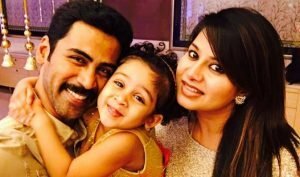 Also, Tamil actor Arun Vijay has been roped in to play a key role.